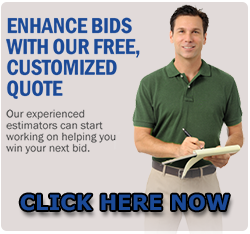 To request a new quote for copier Sales or Leasing, please click here. To contact Service to schedule a call for maintenance, click here. To arrange delivery of Ink or Toner, click here. To contact us for any other reason, please use the form below.